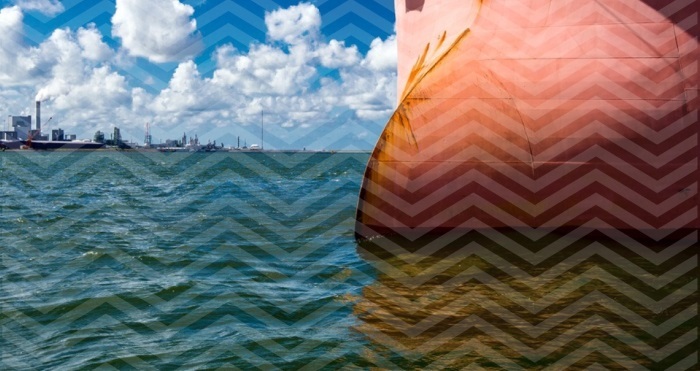 In 2017 a small group of pioneering ports decided to create an inventory of ship-generated noise in berth, at anchor and manoeuvring to get in berth or leaving the berth. Why? The development of the measurement protocol has been based on international standards and the experience of acoustic specialists with similar projects in other industries. The protocol was then tested in seven ports (23 ships in total using a two-day audit plus report follow up for each, completed by the end of 2018 ) to guarantee the satisfactory and objective quality of the results and to prove that the protocol was suitable for the given purpose. Guidelines for consistent labelling were then developed in the participating ports based on measurement results. The aim is to classify the emitted noise from different types of ships based on their overall sound power level and the proportion of low frequency noise. By creating a practical 1-100 scale based on scientific measurement with a high score designating a low noise vessel by type, the path is now open to integrate the label into the IAPH Environmental Shipping Index (ESI). The ESI has over 7,000 ships on its register and has been adopted by some of the world’s largest ports to reward and incentivise shipowners with vessels that meet and exceed IMO emissions standards. The result of two years of work by the Project NEPTUNE team is detailed in an easy-to-use 50 page Best Practice Guide (BPG) for ports, owners and other stakeholders which will be discussed at the upcoming NEPTUNES conference on noise reduction to be hosted and held by the Port of Rotterdam next week on March 28th. Project NEPTUNES experts will present the measurement protocol and proposed labelling system to project participants and key industry stakeholders including classification societies, shipowners and maritime associations.